13 December is the Feast Day of Saint Lucy (Santa Lucia). In Italy, this is a special day as parents prepare special gifts for their children. In Malawi, the day goes unnoticed but here at Andiamo Youth Cooperative Trust (AYCT) in Balaka we have reason not to let the day go like any other day. 13 December is the Feast Day of the late mother of Fr. 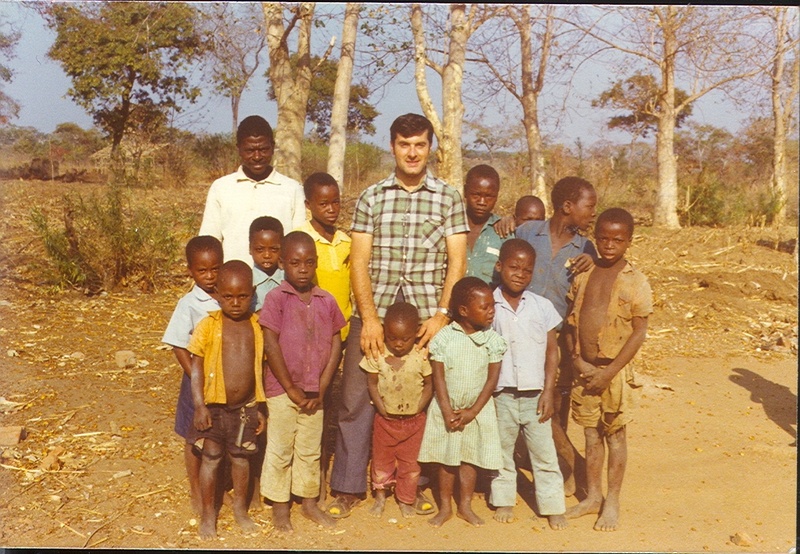 Mario Pacifici, who is the founding trustee of AYCT. 14 December is another big day for AYCT because it is Fr. Mario’s birthday. 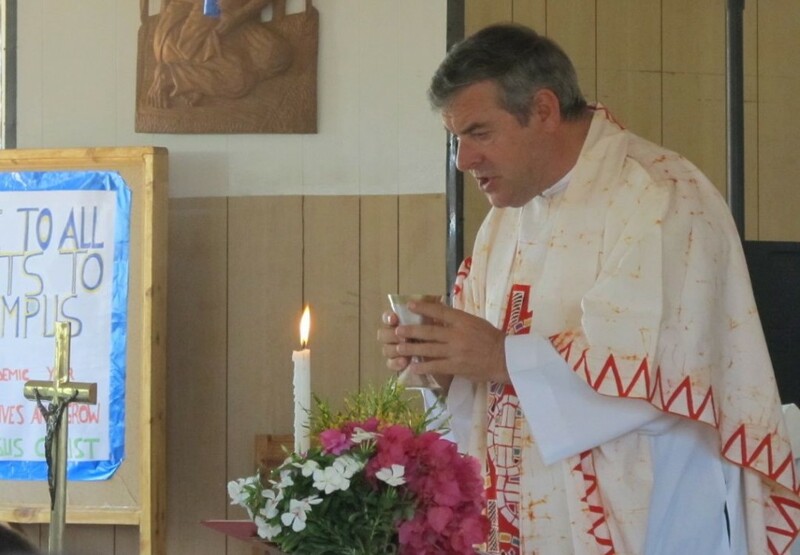 In his email communication to his email contacts, Fr Mario says that today and tomorrow are his special days and he wants to share with us his “joy”. 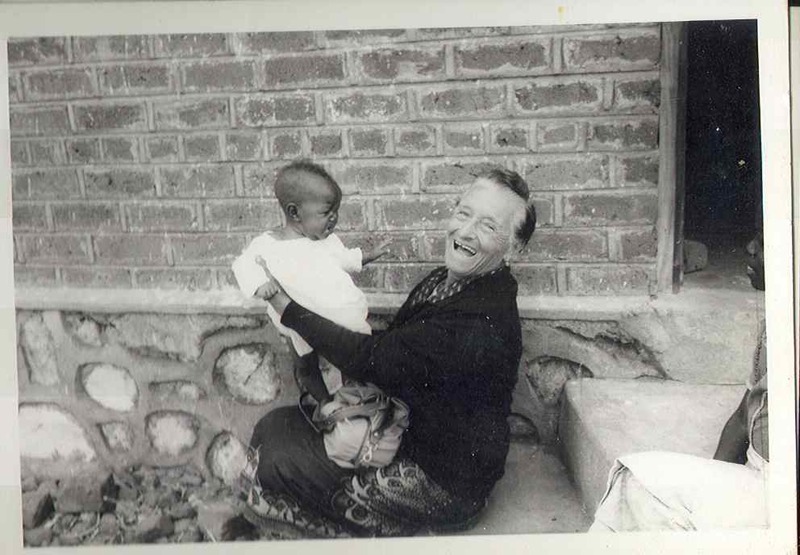 “The gift of mother and life are the most beautiful things,” writes Fr. Mario who continues to wish everybody a genuine Christmas and happy New Year that “all of us are wish to be a better one”. In the same email communication, he says that early January, he will have a heart operation for the second time in order to renew his energies, “and if God likes, to continue again the mission together”. He also reminds us that in July and August next year, Alleluya Band will be in Brazil for 2013 World Youth Day (WYD) and Italy tour respectively. Through an attachment that is in Italian, Fr. Mario reminds everyone that the pillars of life are Peace, Faith, Love and Hope. Unlike children in Italy who are receiving Santa Lucia’s gifts today, AYCT’s gift from Lucia (late mother to Fr. Mario) is her son, Fr. Mario Pacifici whose birthday is tomorrow, 14 December. Fr. Mario arrived in Malawi 35 years ago and for all these years he has been a gift to Malawians, particularly people of Balaka. Through AYCT, which he founded, Fr. Mario’s missionary work has centred on what have also been the pillars of the cooperative; Healthcare, Education, Sports and Culture; and Social Development. We would like therefore to wish him a good Santa Lucia’s day, Happy Birthday tomorrow, and a successful heart operation in January. This entry was posted in Culture and Sport, Education, Health Care, News from Italy, News from Malawi, Social Development and tagged Balaka, Fr.Mario Pacifici, Malawi, Padre Mario Pacifici. Bookmark the permalink.